YS Jaganmohan Reddy held AP CM Chandrababu Naidu responsible for the Boat Tragedy near Devipatnam in East Godavari. 'It was Chandrababu who murdered those Girijans travelling in the boat. This Government has failed miserably in ensuring the safety and security of the passengers travelling in boats,' he alleged. Opposition Leader pointed out three boat mishaps happened in just six months in Krishna and Godavari Rivers. He accused TDP Government of not taking action against those operating boats and ferries which lacked fitness. '29 people died due to stampede in Godavari Pushkarams. 21 people died in Krishna river boat tragedy early this year. All the committees constituted by the government have been a mere eyewash. Inquiry must happen into the corrupt deals of Babu and Chinnababu rather than targeting officials,' he opined. Vijay Sai Reddy told CM Chandrababu Naidu has lost his mental balance upon witnessing overwhelming response for Jagan's Padayatra. He feels TDP Supremo need to be admitted in the hospital immediately else he may destroy the whole state in the next one year. 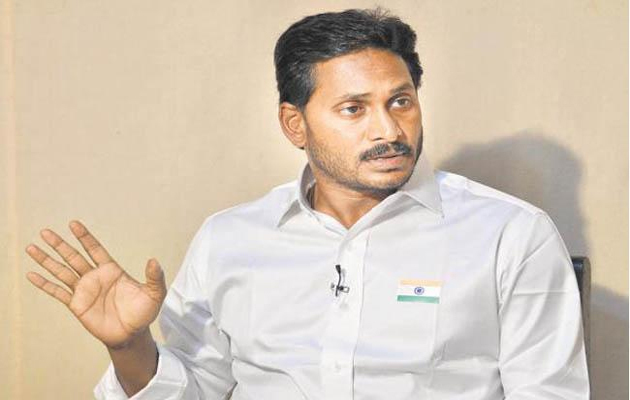 'While Jagan came up with Nava Ratnams to bring back YSR regime, Babu have only one fake ratnamâ€¦that's his putra-ratnam (Son),' he commented. Responding on CM's allegation that YCP and BJP have a secret understanding, The Rajya Sabha MP questioned where Chandrababu Naidu forgot that BJP and Jana Sena were the two tyres of his cycle until recently. He even added, Babu can't move any further as both tyres got separated. My Swearing-in Ceremony On May 17th!